Get stuck in the uninstallation of RapidWeaver? 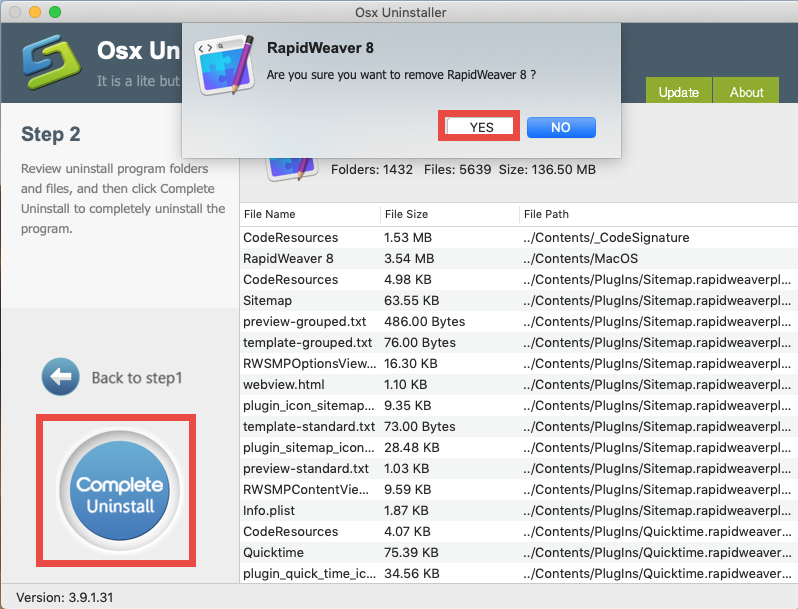 What is the proper method to uninstall RapidWeaver for Mac? 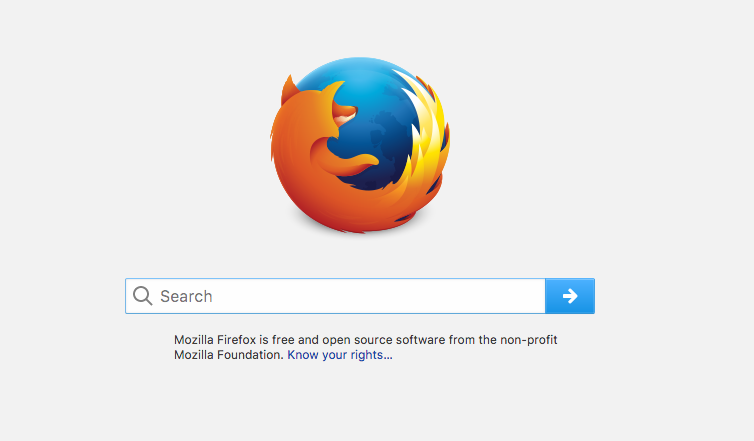 How can I fully remove RapidWeaver components? If you have the same doubts, this tutorial will show you the correct solutions. Application Info: RapidWeaver is a paid web design software developed by Realmac Software. Users can create and publish customized web sites through this productivity tool. 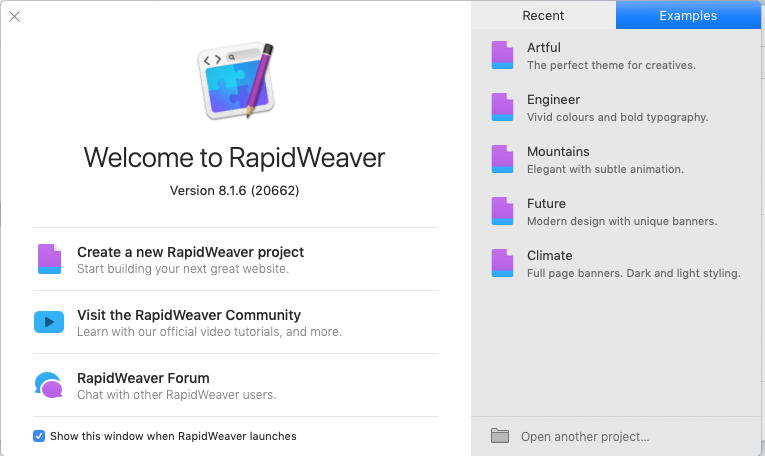 The recent version is RapidWeaver 8, which rolled out in August 2018. Once installed, RapidWeaver creates preferences files and also addons folder on your system. 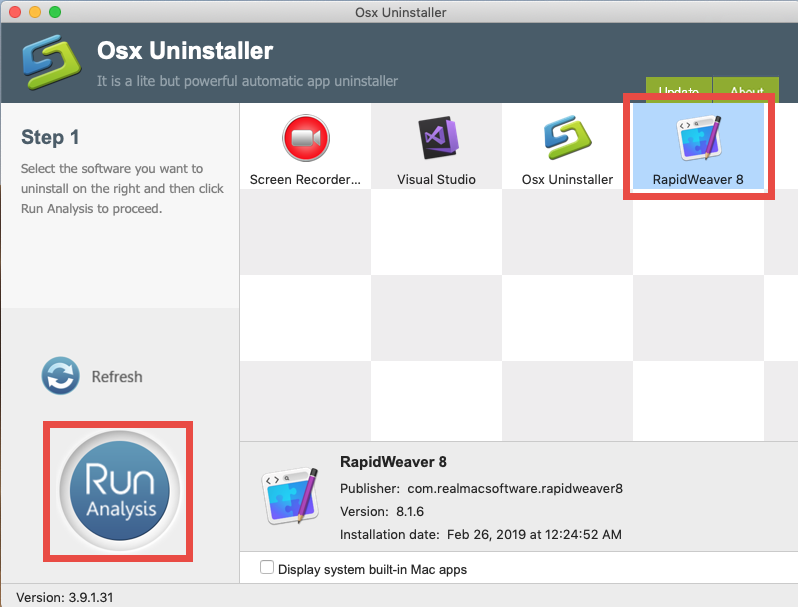 To full uninstall this software, you need to not only trash the app from the Applications folder but also remove RapidWeaver-related files and folders in system. 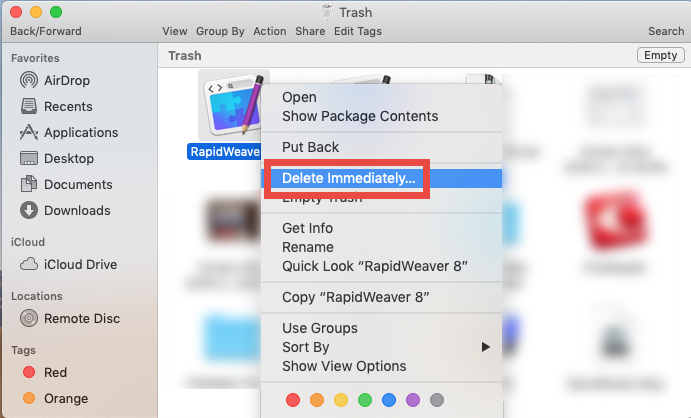 First of all, try to uninstall RapidWeaver in both the Applications folder and Trash. 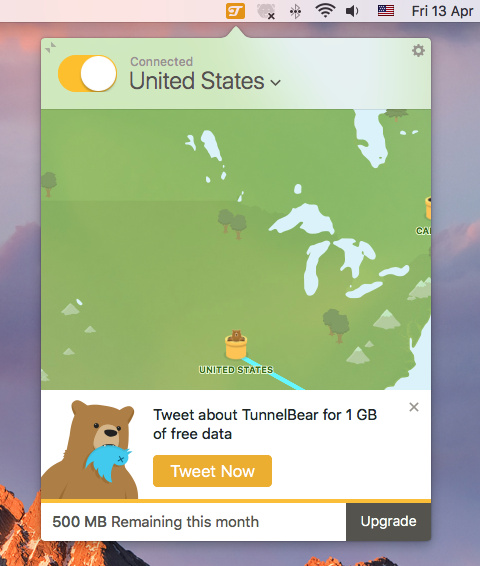 Some beginners may wonder when they encounter an error message, which says that the app cannot be moved to Trash because it is in use. In macOS or Mac OS X, an application cannot be deleted if it is still running. The fix is to quit the active app. As we said before, RapidWeaver (or other third party apps) will create some associated files (like preferences, caches and profiles) outside the installation package. 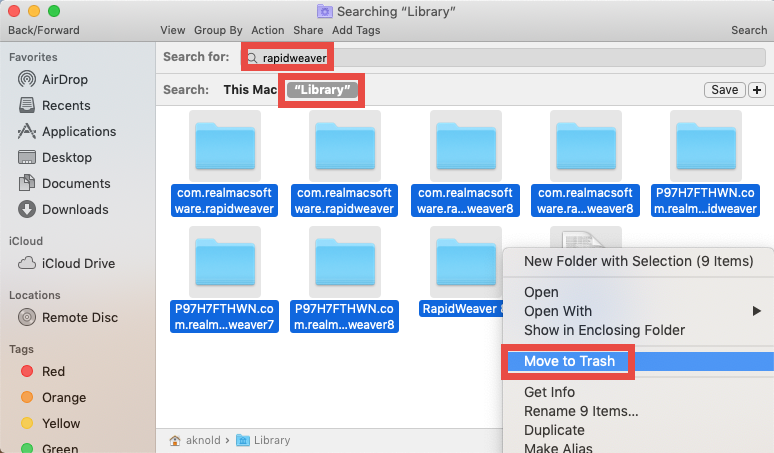 Usually, that sort of app leftovers will not do harm to your system, but if you wish to remove all traces and reclaim occupied disk space, you can head to detect if there is any RapidWeaver leftover hidden in your system directories (~/Library and /Library). 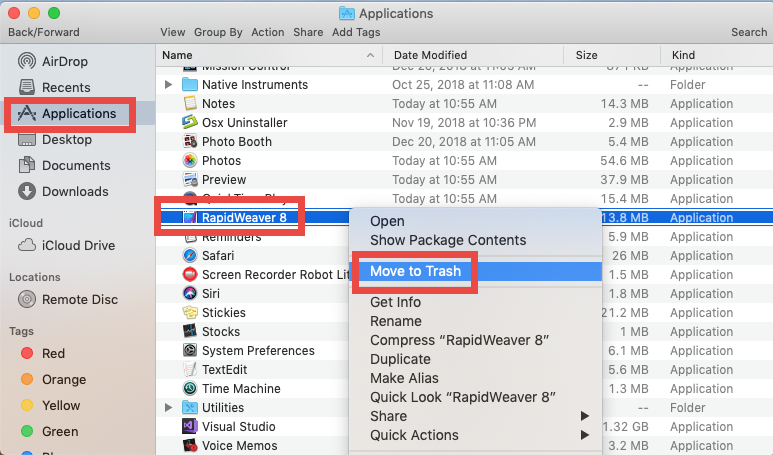 You can repeat the same steps to detect RapidWeaver leftovers in the top /Library folder. After the searching, move those RapidWeaver components to the Trash. Note that after you delete RapidWeaver leftovers in the Trash, the items cannot be restored (at least by normal means). Before permanently delete the items, we strongly advise you to use your Mac for some days, to see if your system and other apps still work smoothly. If any issue occur, go to check if you’ve mistakenly deleted anything. Some of the users may be desired to use a more time-saving and efficient way to achieve a clean uninstall. 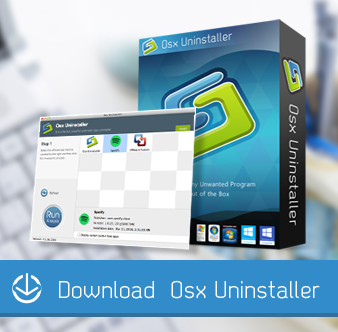 If you are looking for an one-stop removal solution, consider to use Osx Uninstaller – a professional, neat, and reputable uninstall tool. 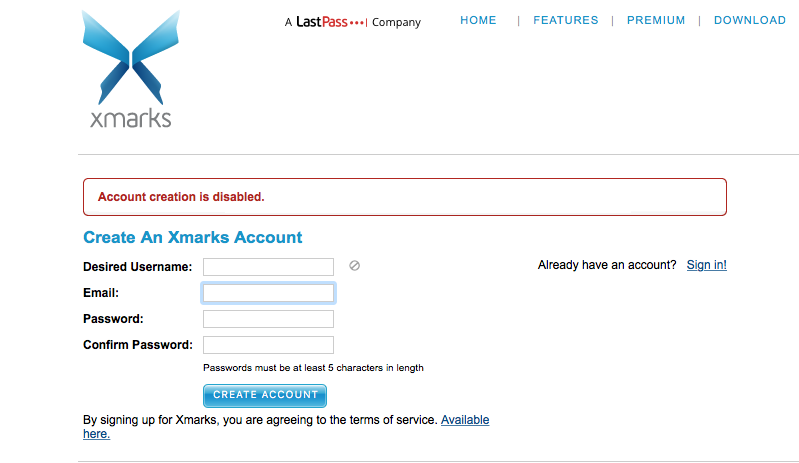 Now RapidWeaver have been removed from the interface and also from your system. Can’t wait to download Osx Uninstaller? 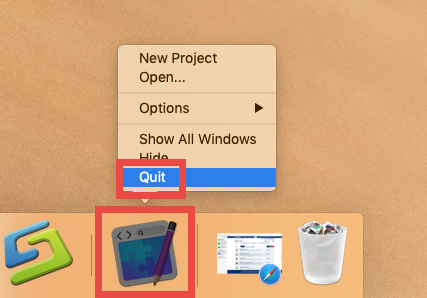 Before the installations, please confirm that, Osx Uninstaller is a paid software, and therefore you need to pay for a valid license before using it to remove unwanted Mac apps. So does it worth the price? 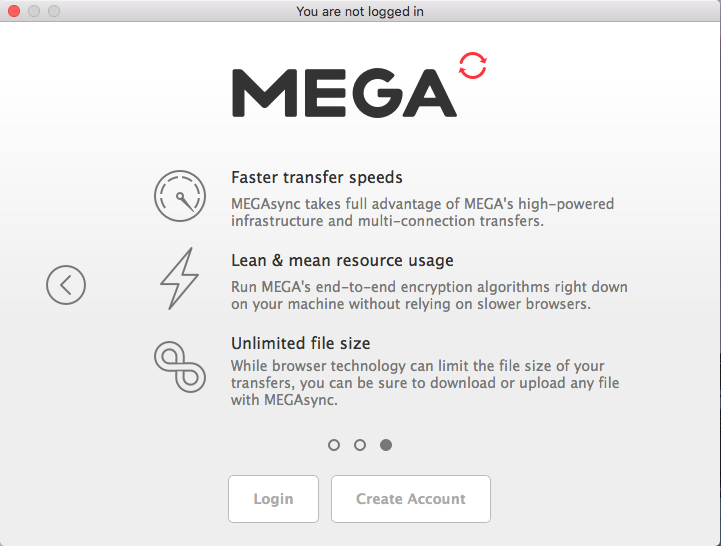 To assure its users, the software vendor guarantees that a full refund can be processed on the condition that the tool fails to remove the apps you don’t want to keep on your Mac. 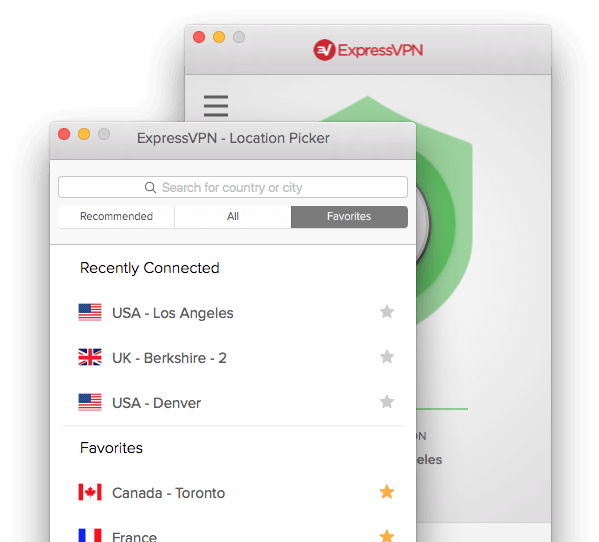 If you have other question about using this utility, or you run into other uninstall issues on your Mac, you are welcomed to contact us for help via the support emails.